Company History | M&W Logistics Group, Inc. In 1973, Jim McFarlin launched Consolidated Cartage with only 2 trucks and in 1975, in a drive to expand services, he opened his first warehouse. As the industry evolves and the company grows, M&W Logistics Group continuously puts additional services into their operation to encompass all of the customer’s supply chain needs. 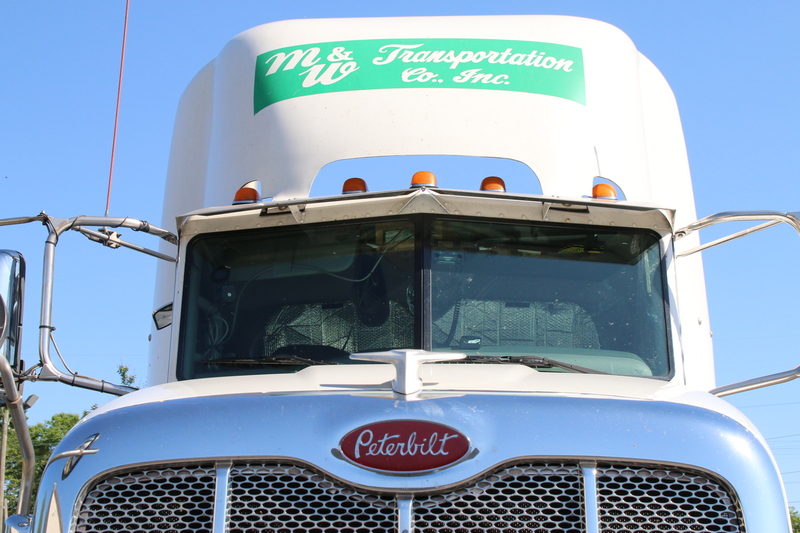 Today, M&W remains a family-owned and operated 3PL company which has grown to operate over 140 power units and 500 trailers with over 400,000 square feet in warehouse space. We listen to our customers and provide the best possible solution to meet their needs in a cost-effective, efficient manner. We value safety and professionalism and take extra precautions to ensure that all M&W employees are equipped to meet the demanding needs of the third party logistics market.